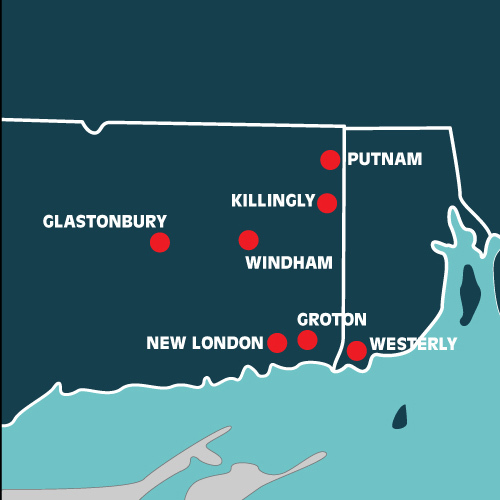 With over seven locations across Eastern Connecticut and Southern Rhode Island, there’s always a Repair Zone in your area ready to help you restore your devices to their best working condition. Find your closest Repair Zone at Wireless Zone today! © Copyright 2018 Repair Zone. All Rights Reserved. Powered by D2 Media Solutions.